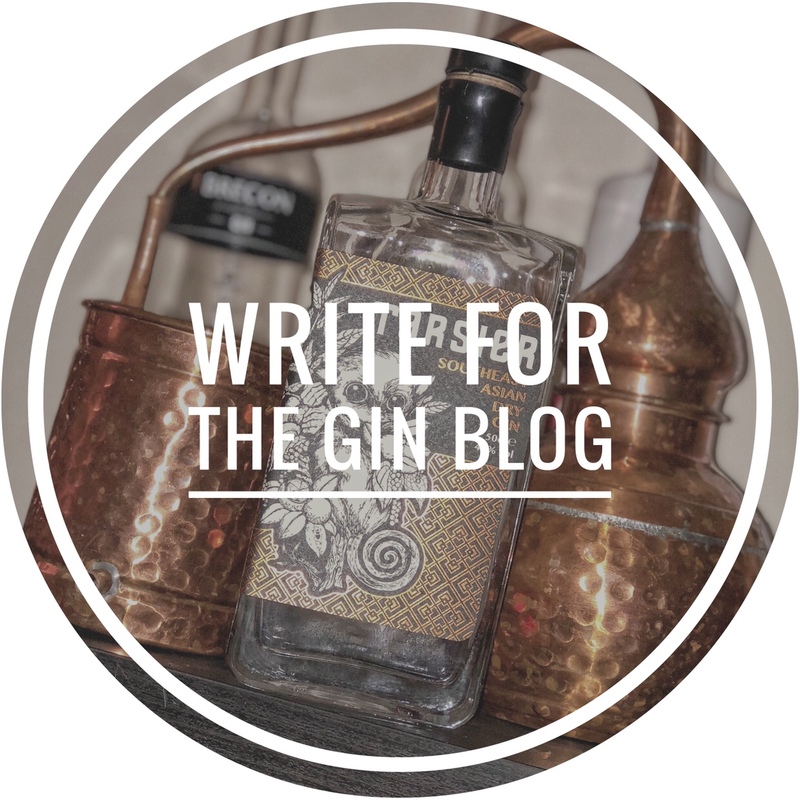 Here at TheGin.blog we love learning about how gin is produced so when we were invited to a tour of Burleighs distillery we almost bit their hand off! To give you a little background, Burleighs gin is distilled deep in the Charnwood Forest in Leicestershire by master distiller, Jamie Baxter. The story goes that whilst walking through Burleigh wood, Baxter came across silver birch, dandelion, burdock, elderberry and iris. Enthused by this find, he was inspired to create a recipe that went on to become their signature London dry. Fast forward 3 years and they now have 5 different gins in their portfolio, a successful gin school, and have helped a number of other craft distillers realised their potential by helping to set up their distillery. Their newest venture is, as mentioned above “Distillery tours” – one and a half hours of unrestricted access to the Burleighs distillery. On arrival, you get a perfectly served Burleighs G&T and then you are taken around the distillery by head distiller Liam. The tour is packed full of interesting facts about the brand and how they produce their gin – unlike other tours we have been on, there really is no secrecy…well expect the exact quantities of the botanicals used in their recipe!! You will really get a feel for the craftsmanship that goes into creating every bottle of Burleighs Gin plus you very up close and personal with ‘Messy Bessy’ their custom-made Copper Pot Still. This is a perfect evening of entertainment for any gin lover or for even for anyone looking to see true craftsmanship in action.We had lots of fun on the tour and would like to thank the guys at Burleighs for inviting us along.